Routine tested with baby sleep experts. Moisturises to leave delicate skin feeling healthy. We understand the benefits of a good night’s sleep. That’s why we developed a routine that is clinically proven to help your baby sleep better**. Before bed, treat your baby to a warm bath using our JOHNSON'S® Bedtime Bath. Then gently massage skin with our JOHNSON'S® Bedtime Lotion and follow with quiet time. Use as part of our 3-step bedtime routine to help your baby sleep. 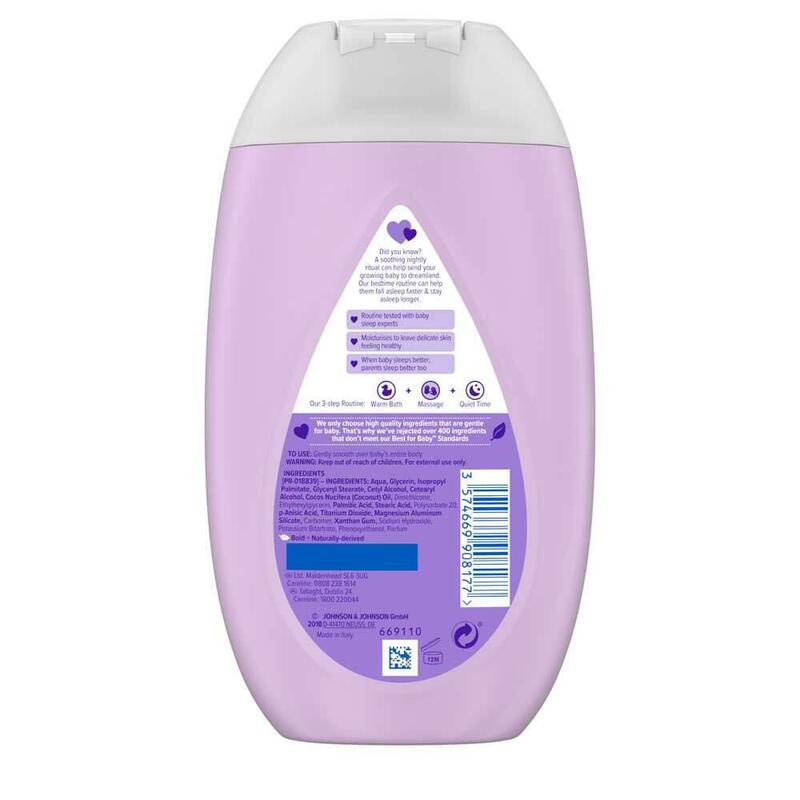 After a warm bath with Bedtime bath, gently massage lotion over entire body to relax baby and leave skin feeling soft and smooth. 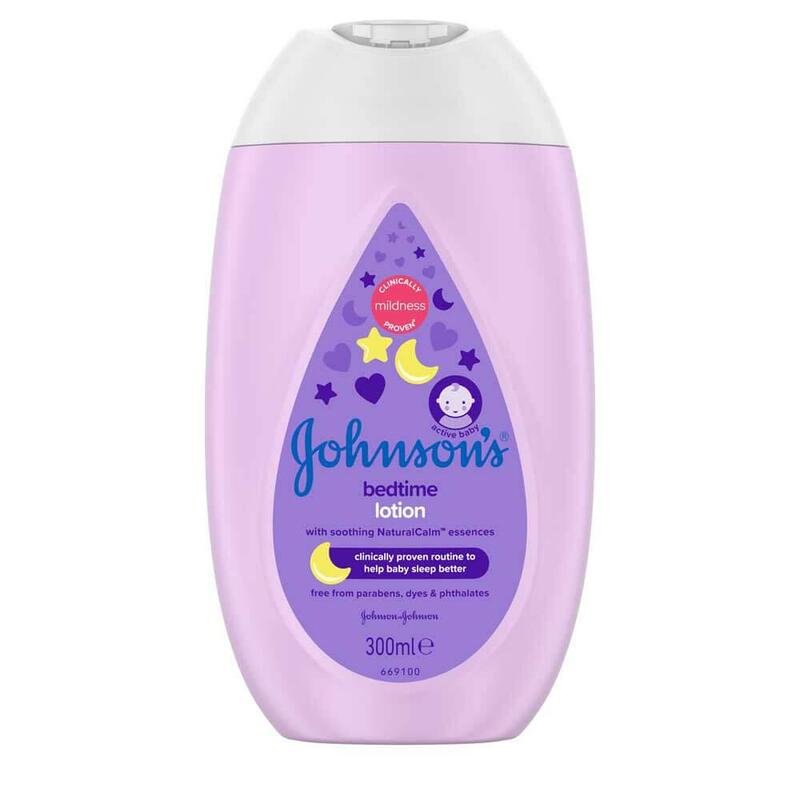 I have been using it for my son and he sleep well, can toddlers use Johnson's products too or is it strictly for babies?